The Bringhurst is an adjustable height shower stool which sits in the corner of the shower base. 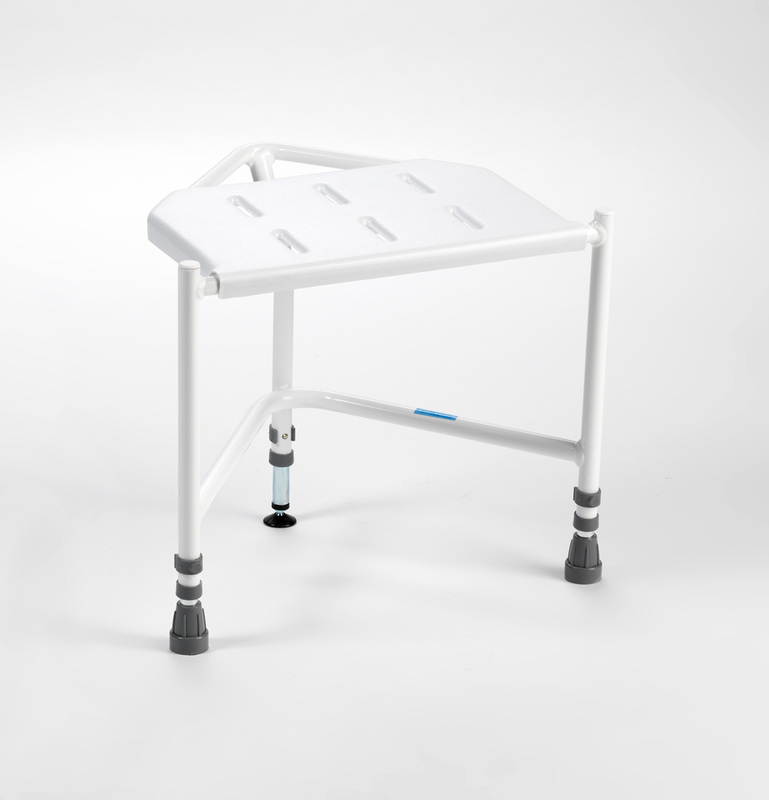 The Bringhurst is an adjustable height shower stool which sits in the corner of the shower base. It features a polypropylene seat with drainage slats and is removeable for ease of cleaning.